Content Marketing to Gen Z | ASTRALCOM - Content Strategy, Conversion Marketing and Customer Acquisition. 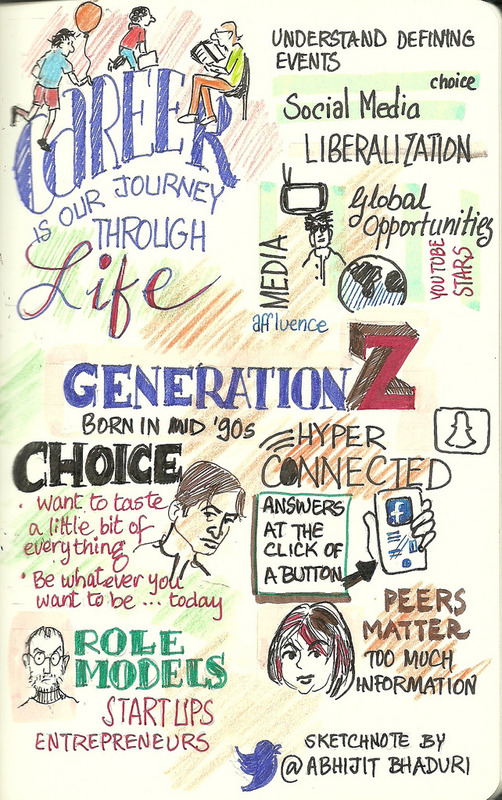 Generation Z is now poised to assert its influence in the market. As a marketer, it is becoming increasingly clear that you cannot ignore this segment of the population born between the mid-1990s and early 2000s. 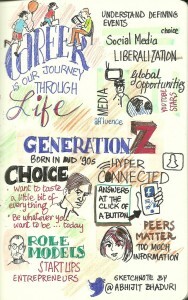 In fact, this is the 1st truly digital generation. They have come of age with mobile devices at hand and social media handles for nicknames. Their expectations, in terms of marketing as well as brand behavior, are very distinctive. This generation numbers between 2 billion to 2.5 billion, and commands a staggering $44 billion in purchasing clout. While being successors to Millennials, Generation Z is very different in many ways. As such, they want marketers to understand that they are truly unique. So, you need to engage them on their own terms and on their own turf. Their preferred content is the non-promotional, multi-platform variety, which is not only original but touches on the values that they hold dear. You won’t find these young people sitting through TV commercials or immersed in pre-roll video ads on YouTube. Instead, the way to effectively grab their attention can be with non-promotional, short-form video storytelling. These videos should be compatible with multiple platforms and devices as well. According to a recent report on NewsCred, 60% of Generation Z love supporting brands that take a firm stand on social issues which they hold close to heart, including human rights, race relations, and diversity. 85% of teens will readily buy from a brand that actively supports a social cause over one that does not. We recently posted about plugging into the interests of Generation Z and Marketing to an Audience of One. The content of these posts can be applied to marketing any product or service to Gen Z. We have many years of experience in the area of content marketing and are constantly evolving and adopting changing market trends. We can help you reach Generation Z, along with people from all demographics, through effectively segmented and targeted customer acquisition campaigns. Let’s talk about your ideas for engaging your audiences.